Home VPN for Devices How to Configure VPN on iPhone? How to Configure VPN on iPhone? Every iPhone user is indeed blessed because he is capable to communicate better than any body. 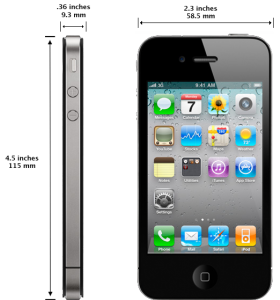 We generally purchase iPhone because it brings iOS, a fast and powerful operating system. 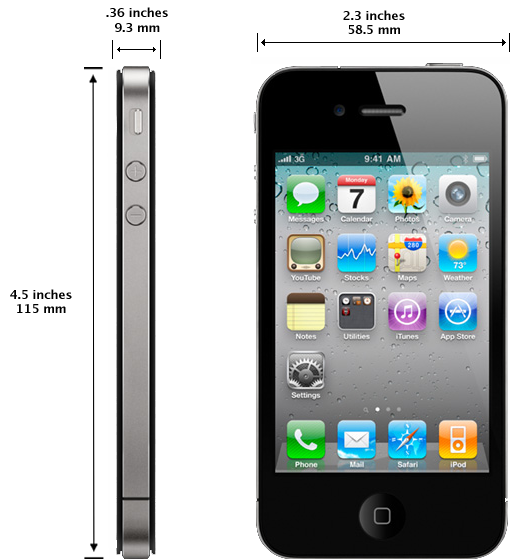 We give a due importance to performance; therefore we get the best smartphone in the form of iPhone. Although this smartphone is regarded the best in every manner yet still there is an important thing that you must know about it. Actually when you use internet on this device then your communication both written and verbal can be accessed easily by hackers or other interested parties. In simple words, your communication is not very secure as you might think. In this situation, you want a solution that comes in the form of VPN. Why is VPN required for iPhone? Well, the answer is quite simple when you have VPN (virtual private network) then you will be in a position to get your private secure network. No one will be able to read your messages or to listen up your private voip call. This network also allows you to get a different IP address not that of your country. Therefore, it is quite simple for you to unblock all those websites that have been blocked by your state government for some reasons. The real internet freedom can be enjoyed only when you configure VPN on iPhone. Have you obtained a virtual private network and want to configure it in a perfect manner? If yes then you need to follow all the steps that are described below. Go to Setting and tap on General tab. Pick Network from General tab and then tap on add VPN configuration. There are three options that will come to you such as IPSec,L2TP and PPTP. Generally, you need to tap on IPSec and to add description, account ID, password and server detail. In case you use proxy then don’t forget to enable it. After adding details into the corresponding fields, you need to tap on Save. Congrats!! You have successfully configured vpn on iPhone. Go to your Homescreen and select Setting. When you come to setting page then you will find VPN option. Find this option and tap on it. Now turn VPN on. At this point, you should know that you can find this option only when you have properly configured VPN. After turning on VPN, you phone will be connected to this network. Here are two main important points that you must keep in mind. Always get the complete setting information before you get VPN. Some companies don’t allow mobile VPN access while other companies only allow business customer to have a VPN. In case you find an error message after configuration then you should check your setting again. It is possible that you didn’t follow the steps in the right way before. Configure VPN on iPhone and enjoy secure communication!!! Here is the list of top 5 VPN providers for iphone.